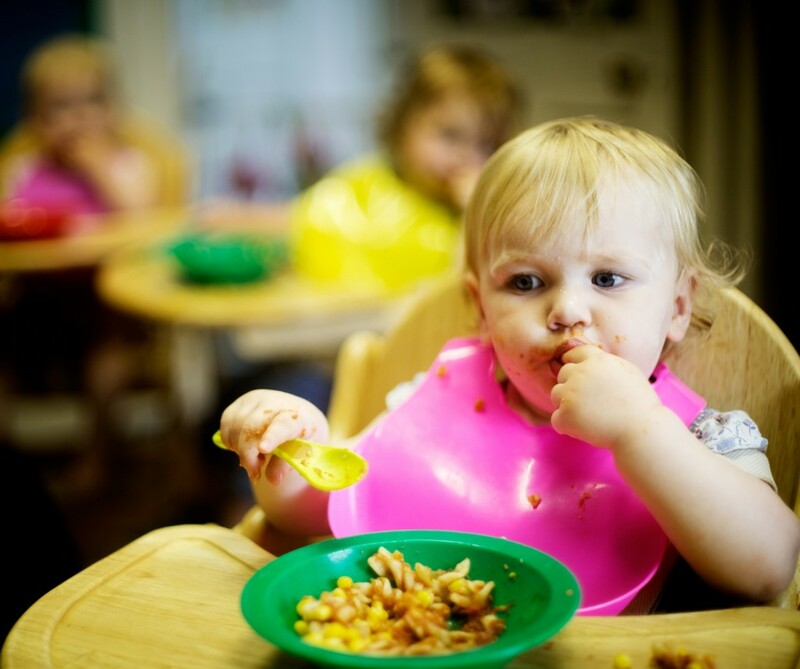 At Woodland House Nursery we believe that healthy foods produce healthy, happy children and we believe that the quality of the food we serve has an essential part to play. Menus are carefully planned, and a daily menu is displayed at the nursery. In addition to a balanced lunch, our children also tuck into a morning snack and afternoon tea.